Check us out in Orlando Life - See link above! A premier downtown salon offering a variety of hair services in a comfortable atmosphere by trained and experienced hair technicians. 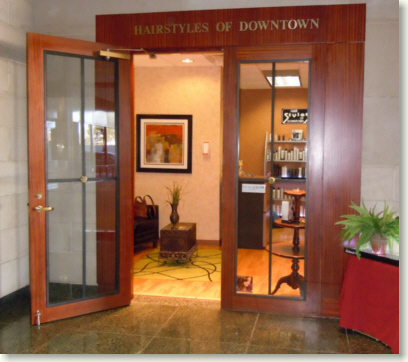 Whether you are looking for the perfect style, perfect color, or a specialty treatment, Hairstyles of Downtown is here for you. We offers complimentary and secure designated garage parking attached to the Bank of America building. 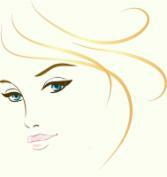 Please check out our services then call for an appointment. We look forward to helping you look your absolute best.